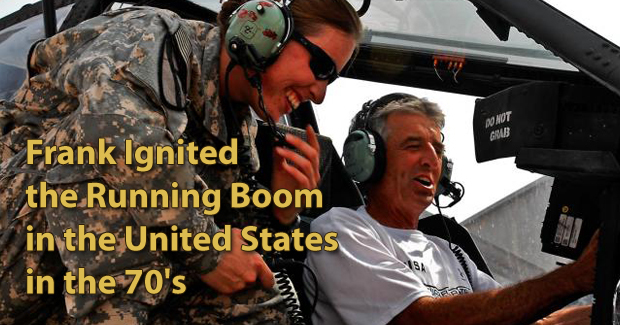 Frank Shorter was born in Munich, Germany, where his father, physician Samuel Shorter, served in the U.S. Army. He grew up in Middletown, New York. After earning his high school diploma from the Northfield Mount Hermon School in Gill, Massachusetts in 1965, Shorter then graduated from Yale University in New Haven, Connecticut with a bachelor of arts degree (B.A.) in 1969, and the University of Florida College of Law in Gainesville, Florida with a juris doctor degree (J.D.) in 1974. 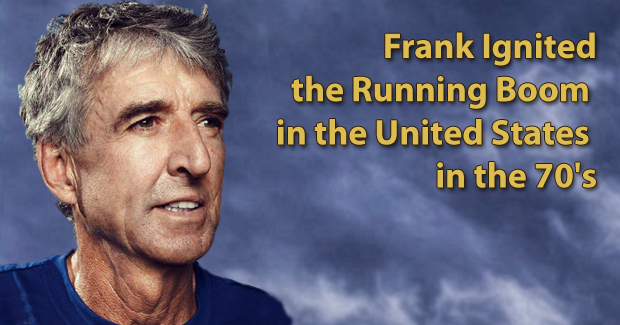 In the October 2011 issue of Runner’s World, an article by John Brant detailed the traumatic household life Frank and his siblings suffered at the hands of his father and the buckled end of his belt. While his father enjoyed great prominence in his community, his behavior may have reflected, “a profound narcissistic personality disorder” according to Barbara duPlessis, Frank’s sister. Shorter won the U.S. national cross-country championships four times (1970, 1971, 1972, 1973). 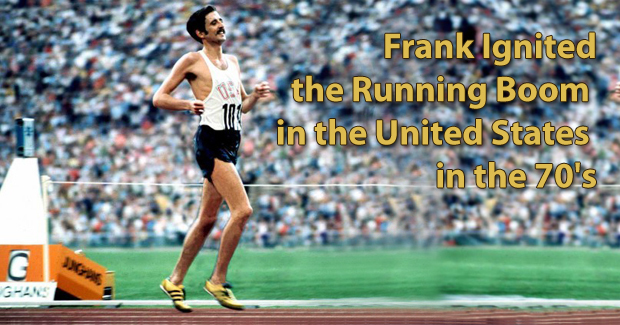 He was the U.S. Olympic Trials Champion in both the 10,000-meter run and the marathon in both 1972 and 1976. 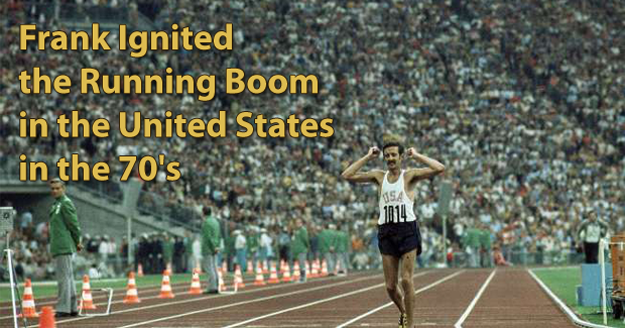 He also won both the 10,000-meter and the marathon at the 1971 Pan American Games. 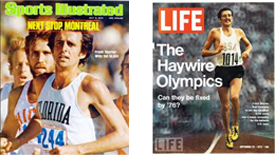 Shorter was a four-time winner of the Fukuoka Marathon (1971, 1972, 1973, 1974). He was successful on the road racing circuit as well, winning the Peachtree Road Race in 1977 and the Falmouth Road Race in 1975 and 1976. Now Frank can share his story with your audience. Book Frank for a speaking engagement, corporate appearance, running camp or Meet & Greet with your best customers, clients and employees. Fill out the online booking form or contact us at 1.888.246.7141. Inquire about Frank Shorter speaker fees, contact Frank Shorter’s agent, view upcoming Frank Shorter speaking engagements, read about Frank Shorter endorsements and Frank Shorter autograph signings appearances. Corporate Appearances by Sports Marketing Agency, AthletePromotions.